Here’s a PSA in case you’re all about the big shopping streets and malls: it’s a big world out here of cool indie boutiques. 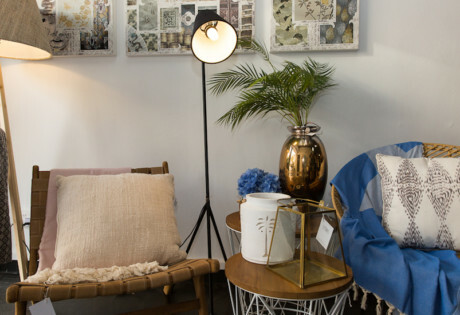 This is your ticket to a dream shopping trip; hop off the mainstream train, and hit up these cool, local shops for quirky memorabilia, cool decor and kitschy wares curates from Southeast Asia. We’ve got major #localpride for Naiise. 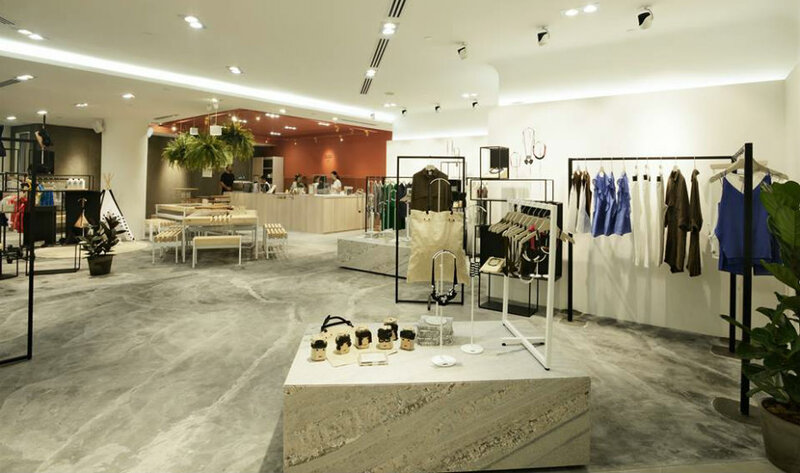 Now with six stores under its belt, the store is a culmination of Singapore’s best makers and designers. Its huge array of products cater to everyone – the range includes everything from scents and skincare, to home decor and even local snacks. 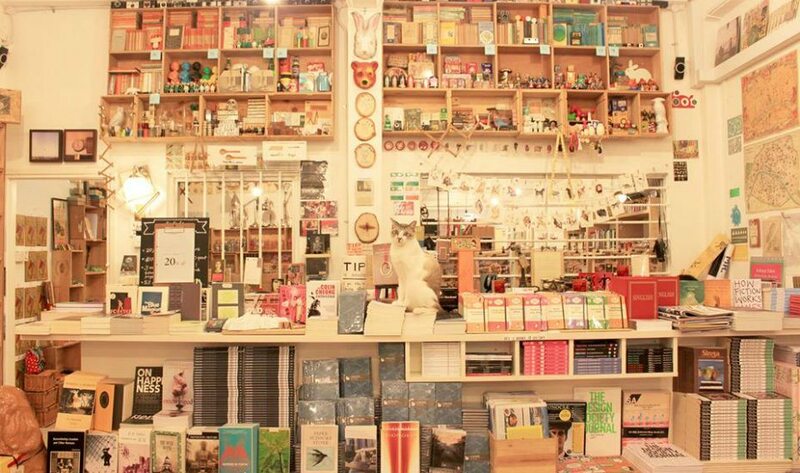 Considered the pioneer of independent bookstores in Singapore, BooksActually also publishes books under Math Paper Press. 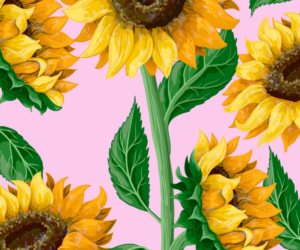 You’ll find a wide range of literature from classics to emerging local writers, but we especially enjoy their knick-knacks and stationery that are made in-house. 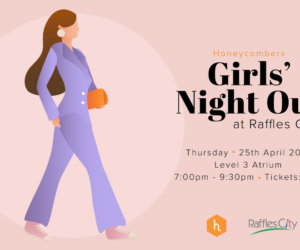 Set up by two fashion-loving best friends, this humble little local shop tucked in a quiet corner of the hip Tiong Bahru estate offers charming little trinkets and edgy, up-to-date fashion pieces for the ladies. Look out for fab local labels Aijek and Yumumu. Nana & Bird, 1M Yong Siak Street Street, Singapore 168641, p. 9792 9205. A store, an artist residency studio, a gallery, a space for people to escape, this tranquil spot is inspired by local experience and has a loyal local patronage. 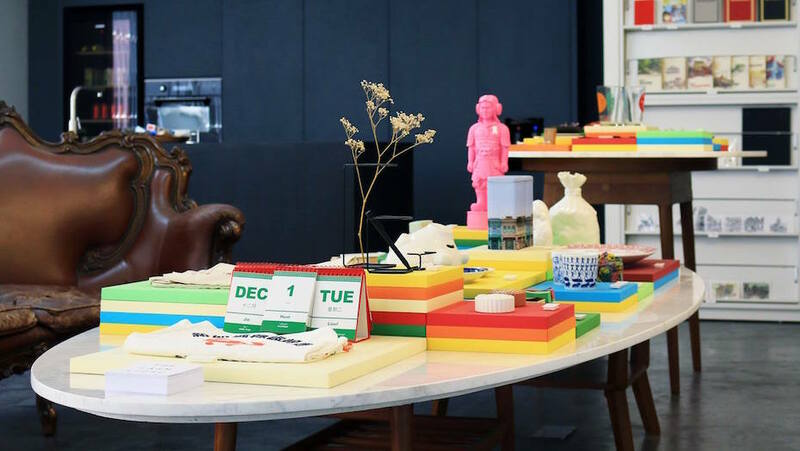 It stocks an array of wittily and handsomely designed souvenirs as well as being a cool space just to hang out. Supermama, 265 Beach Road, Singapore 199544, p. 6291 1946. There’s no missing SUPERSPACE, the wild child boutique of orchardgateway mall. 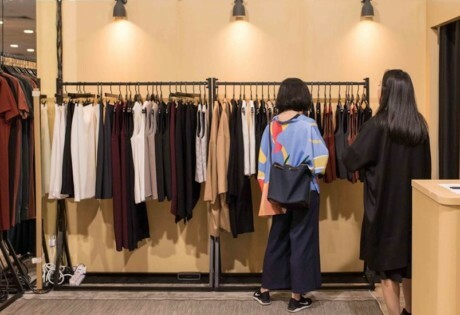 Ranging from minimalistic to outré, find an eclectic mix of ladies’ and men’s apparel and fashion accessories from local cult labels like RÊVASSEUR, Yesah, and evenodd. Definitely not one for shrinking violets. 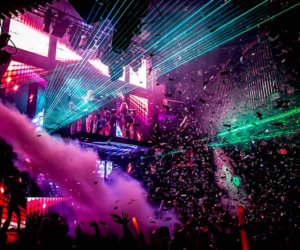 SUPERSPACE,#02-18, orchardgateway, 277 Orchard Road, Singapore 238858, p. (65) 6702 6522. 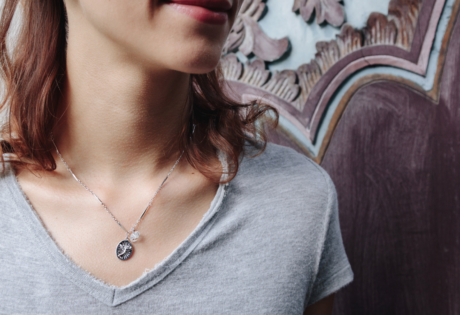 Where do 50 of Singapore’s most talented designers and artisans come together? At KEEPERS, that’s where. 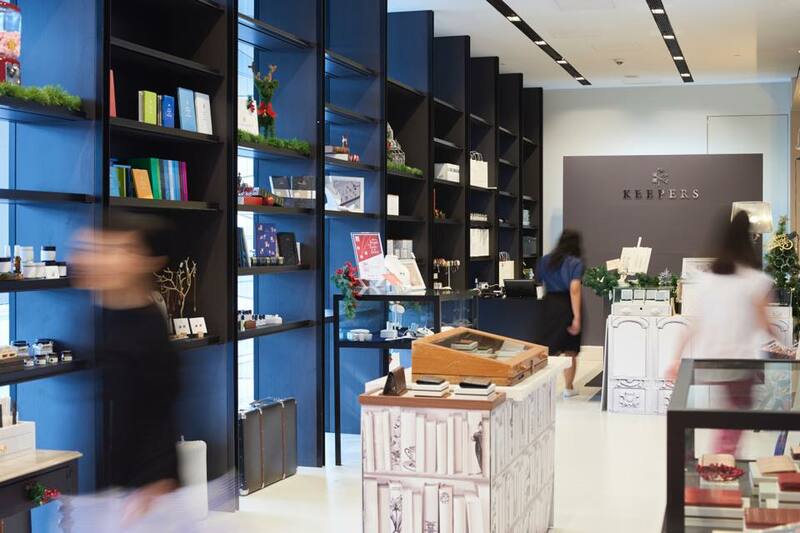 This cool pop-up space in the epicentre of Orchard Road showcases a curated mix of fashion and home accessories from the likes of Carrie K. and Dzojchen – and also hosts regular hands-on workshops if you fancy getting crafty. KEEPERS: Singapore Designer Collective, #02-03, National Design Centre, 111 Middle Road, Singapore 188969, p.6333 3737. If you love your souvenirs with a sense of humour, The Farm Store will definitely charm your socks off. 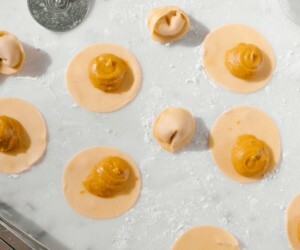 Brimming with all things fun, quirky, and unique, the multi-label online store stocks delightful curios with a distinctly local twist. 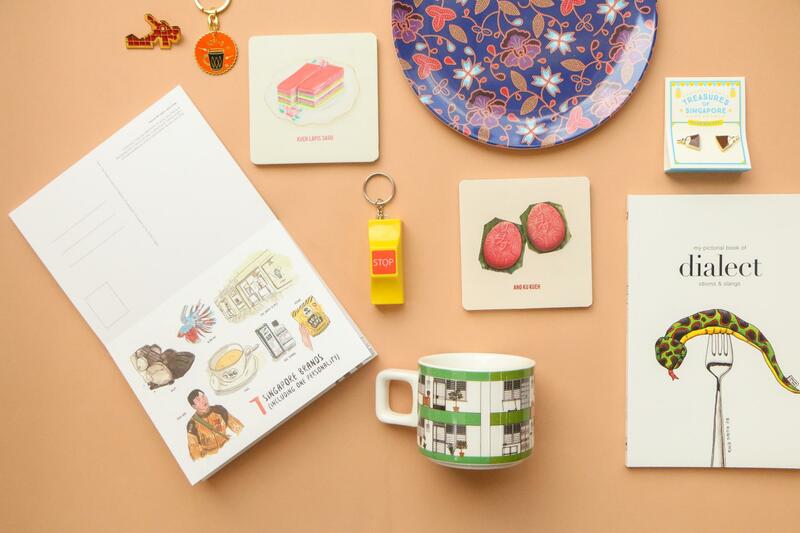 Singlish notebooks, a moon cake-shaped paperweight, and public housing-inspired t-shirts… you’ll want them all. The Farm Store, Singapore Visitor Centre at orchardgateway@emerald, p. 6336 1706. 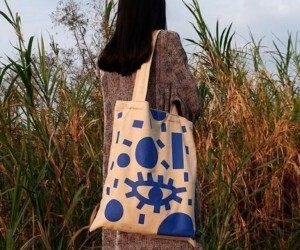 This local fashion label forgoes the typical seasonal dictates of fashion, and focuses instead on creating capsule collections of wardrobe essentials. And judging by In Good Company’s aesthetic of sophisticated and classic silhouettes – which are tailored to Singapore’s weather – no man, woman or child would be able to resist snagging an IGC creation, or two, for themselves. Plus, if you’re ever feeling famished, take a break at the Plain Vanilla café in stores too! A shopaholic’s dream come true; this cutting-edge, multi-label concept store carries an eclectic mix of premium streetwear brands such as Freitag, Fjallraven Kanken and Lazy Oaf, as well as quirky accessories from brands like Love Nail Tree. 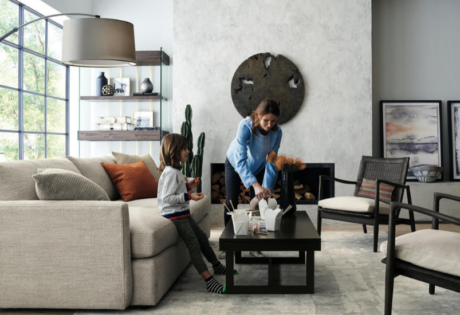 With a playful shop interior (you’ll find the place littered with toys), the store constantly switches up and rotates the items on the shelf, so you’ll always find something new to covet. Actually, #03-18, Orchardgateway, 277 Orchard Road, Singapore 238858, p. 6735 3118. There’s so much to love about Cat Socrates, and no we’re not just talking about its feline inhabitants. In between its cat-themed stationery, books and bags, you’ll find everything from succulents and whimsical tin robots, to analogue cameras and handmade journals. It’s truly a treasure to behold, so take your time to sift through the shelves of kitschy treasures. We’re particularly fond of the Joo Chiat branch, with its vintage tricycle out the front. 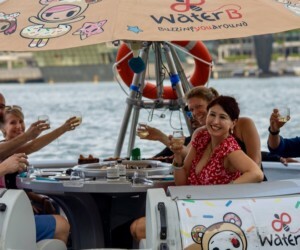 The General Company also holds workshops by Singapore’s famous makers. Photography: courtesy of The General Company. 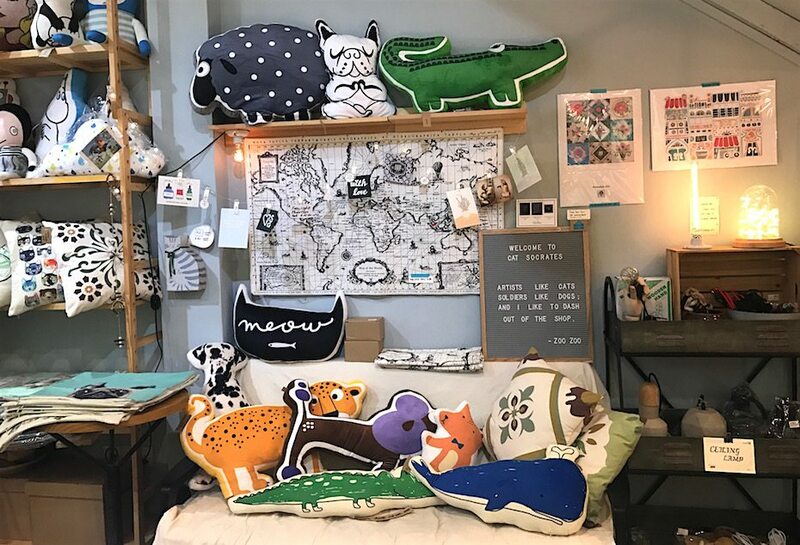 Find a well-curated selection of artisanal wares – accessories, jewellery, totes and backpacks, even tech accessories and the cutest cushion covers – made by young, emerging crafters and makers at this quaint store above coffee house and roaster Chye Seng Huat Hardware. The General Company, 115 King George’s Ave, Singapore 208561, p.6293 0461. 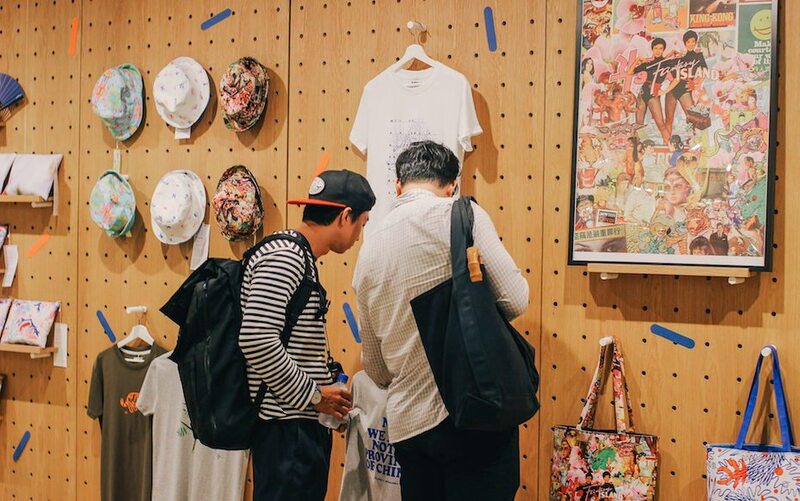 You’ll find homegrown and Southeast Asian brands at Gallery & Co. 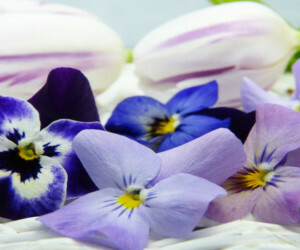 Photography: courtesy of Gallery & Co. 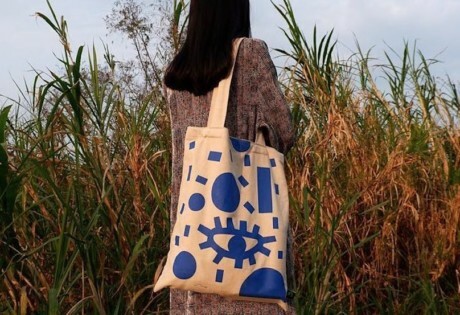 Unlike your typical museum shop, this painfully hip retail-art-F&B space curates Singaporean and Southeast Asian products – think cool prints, artisanal crafts, homewares and design collectibles. Spanning the entire frontage of the City Hall Wing on the ground floor, the space is often themed after its blockbuster exhibitions, like the Yayoi Kusama exhibit. Gallery & Co., #01-05 National Gallery Singapore, Singapore 178957. It’s hard to stop yourself from walking into Mondays Off – the colourful store boasts all kinds of crafty goodness from local and international brands. Much like an Aladdin’s cave where you can find home accents, tote bags, art prints, stationery, indie magazines, and even jams. Mondays Off, 76 Haji Lane, Singapore 189269. 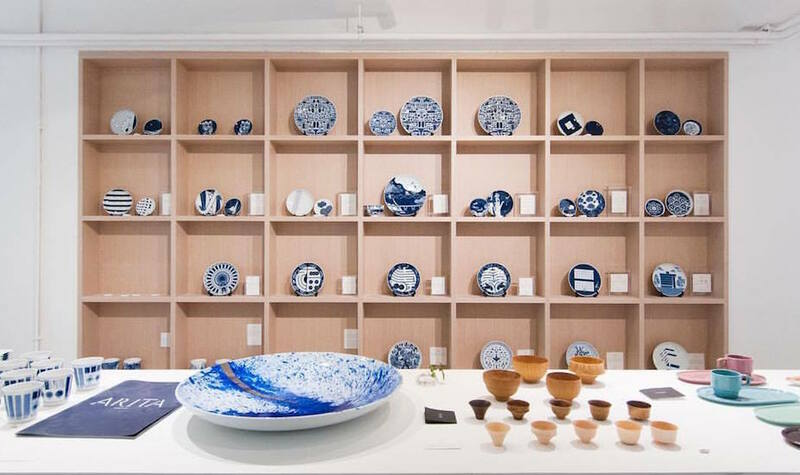 Relatively new to the scene is Wandewoo: a new bricks-and-mortar store in Marina Square offering beautiful items by talented artisans around the world, including decorative sculptures made from fibreglass resin, handmade ceramics and eco-friendly diffusers.